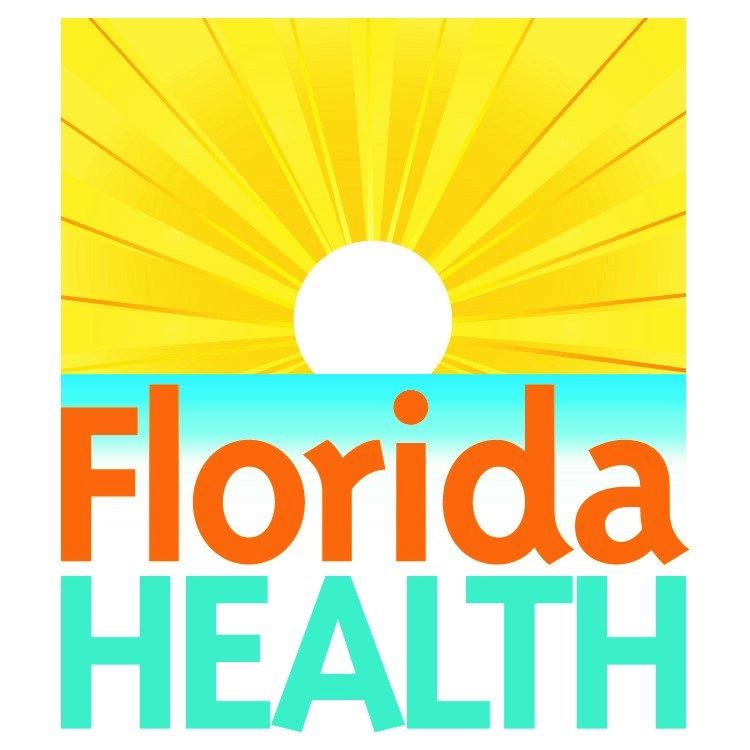 The Florida Department of Health in Wakulla County is encouraging local residents to prevent the spread of seasonal influenza by practicing good hygiene and taking advantage of services offered by local doctor’s offices, pharmacies and health departments. The annual flu vaccine is safe and is the most effective way to protect yourself and your loved ones. The flu vaccine is recommended for everyone six months and older, including pregnant women. It takes about two weeks after vaccination for your body to develop protection against the flu. It is also essential to practice good hygiene by properly and frequently washing your hands to help prevent the spread of seasonal flu. Cleaning and disinfecting commonly used surfaces in your home, school or office are other effective ways to prevent the spread of flu. You can take additional steps to ward off the flu by coughing or sneezing into a tissue or your elbow and avoiding touching your face. Flu vaccines are offered in many convenient locations, including doctor's offices, clinics, retail stores, pharmacies, health centers and by many employers and schools. Flu vaccines are also available at the Florida Department of Health in Wakulla County. Call 850-926-0400 to schedule an appointment.